This past Shabbos, the bochurim of Hadar Hatorah enjoyed an amazing midwinter Shabbaton in Kingston, New York. 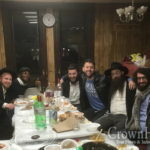 The Shabbaton started Thursday night with a visit to the Ohel and supper. 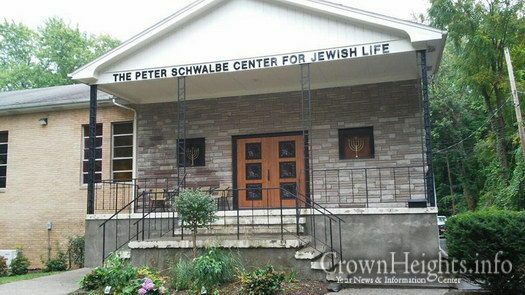 From there they went up to Agudas Achim Shul (Chabad of Kingston / Ulster County) where the deluxe accommodations far exceeded expectations. Friday the bochurim enjoyed a well-deserved snow tubing trip. 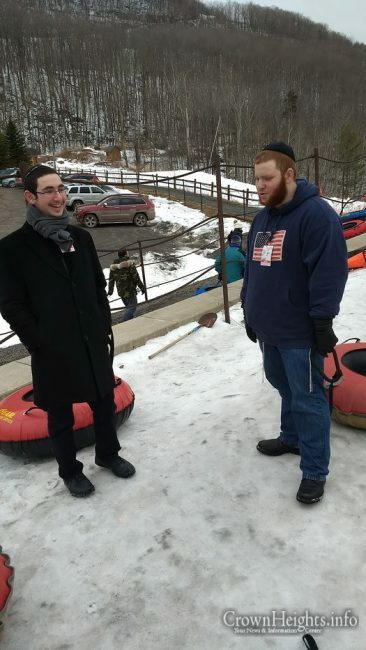 The road from Kingston to Hunter was spectacular and a great time was had snow tubing at Hunter Mountain (all that snow was an anomaly to some of Hadar Hatorah’s students from southern climates!) A stop at the Mikvah in Tannersville, and back to the Chabad House to get ready for Shabbos. Shabbos davenning was lebedik and inspirational. The Shabbos meals were full of Torah and song. Everyone shared thoughts and ideas on the Parsha. 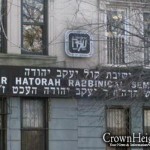 “This was a really special Shabbos!. Good food, fun times, incredible simcha!” exclaimed Shmuel Atlan from France. The president of the shul and other congregants joined the bochurim for the meals, and Rabbi Yitzhak Hecht, shliach to Kingston, led a farbrengen for shalosh seudos. Returning Motzoi Shabbos, the bochurim were refreshed and energized, ready for a full week of learning, and Baruch Hashem, simchas to share as well. One Hadar Hatorah bochur is getting married this week, and a second one just got engaged and is making his Lechaim! Hadar Hatorah is open to men 18 and up with any level of knowledge of Judaism. In addition to the full time program, the yeshiva hosts three ten-day YeshivaCation programs every year. The yeshiva hosts its Summer Program at the Shaloh Center in Napanoch, and it’s Summer YeshivaCation in Kingston. For more information about yeshiva visit www.hadarhatorah.org, call 718-735-0250, or email info@hadarhatorah.org.